Quinn Cutri (‘20) is in her third year with The Shakerite. She is currently Copy Chief, overseeing the grammar and language of stories before they are published. This position is a continuation from last year, when she was an out-of-class copy editor, and the Journalism I class, in which she did more copy editing than reporting. 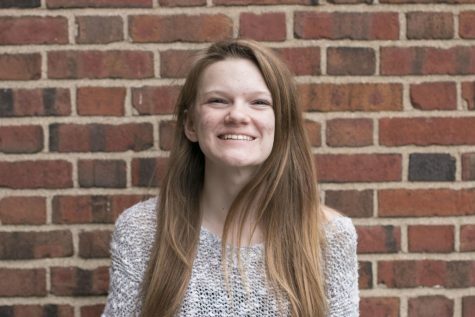 Quinn enjoys reading and volunteering with the Cleveland Animal Protective League, along with walking her own dog and hanging out with family and friends.